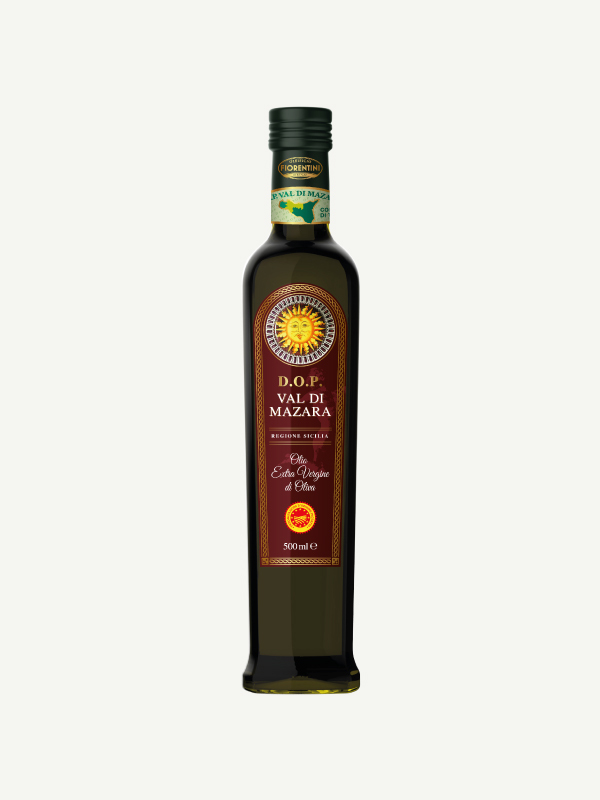 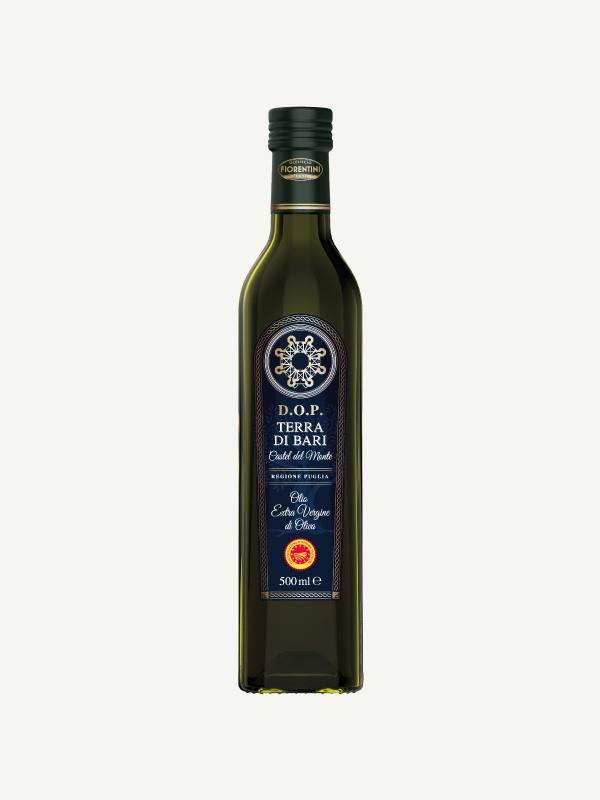 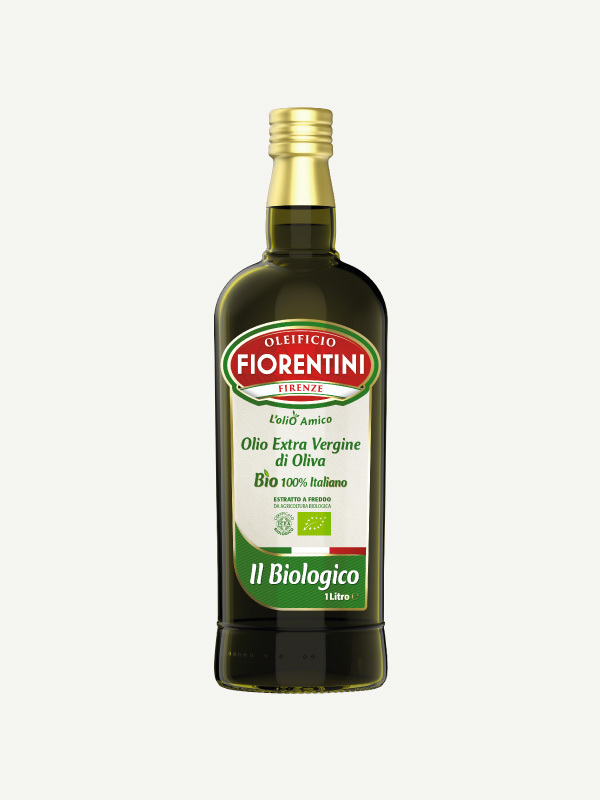 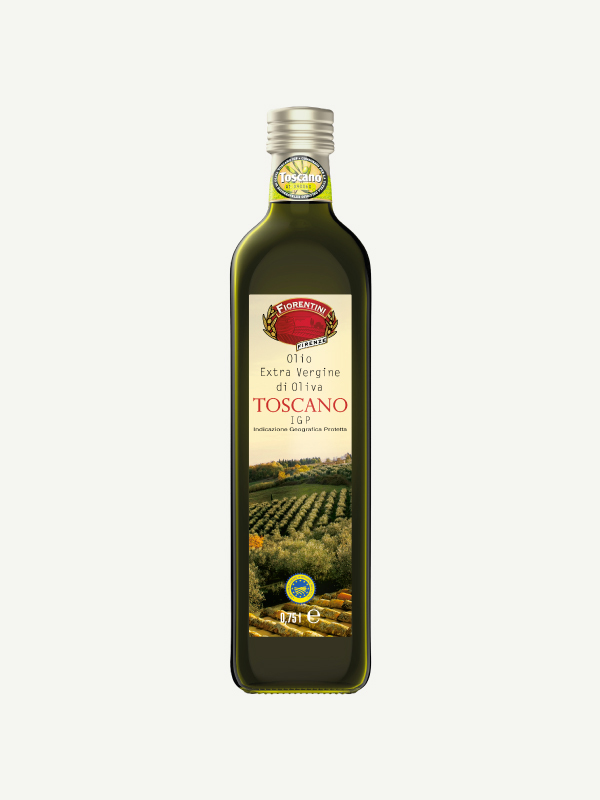 This Tuscan PGI or PDO extra-virgin olive oil has a green to intense green color with golden hues, a fruity odor of medium intensity and a fruity aroma. 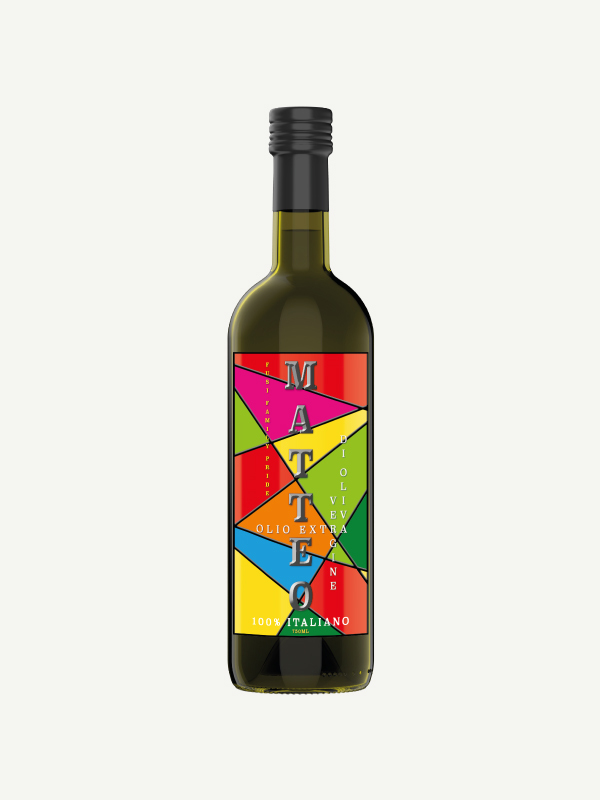 The flavor is decidedly spicy with a bitter aftertaste of artichoke and cardoon. 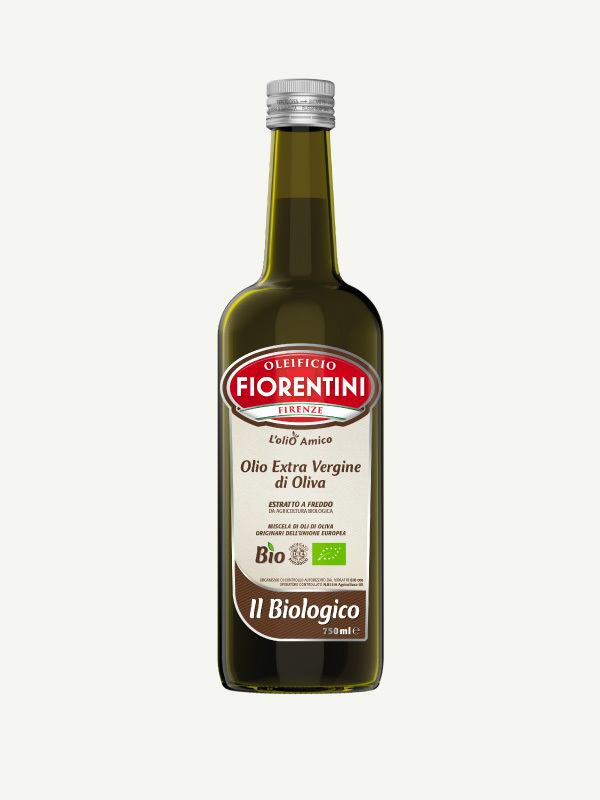 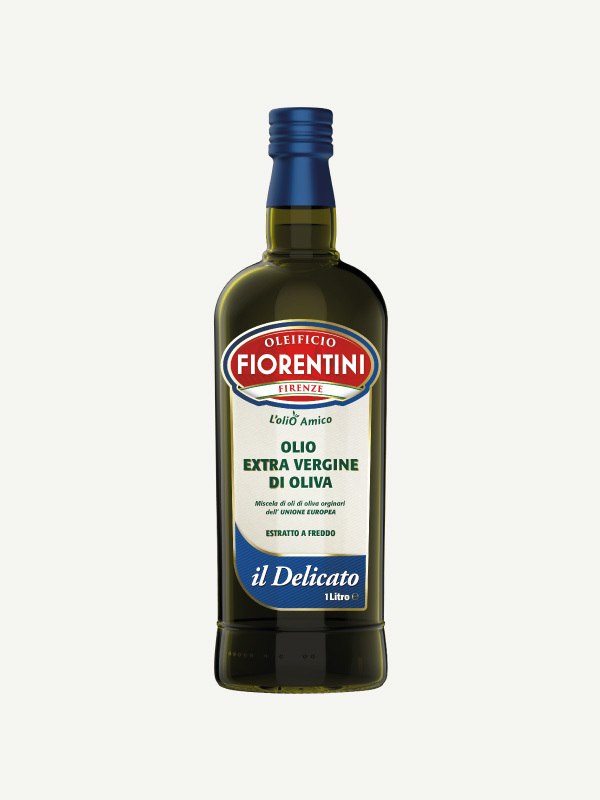 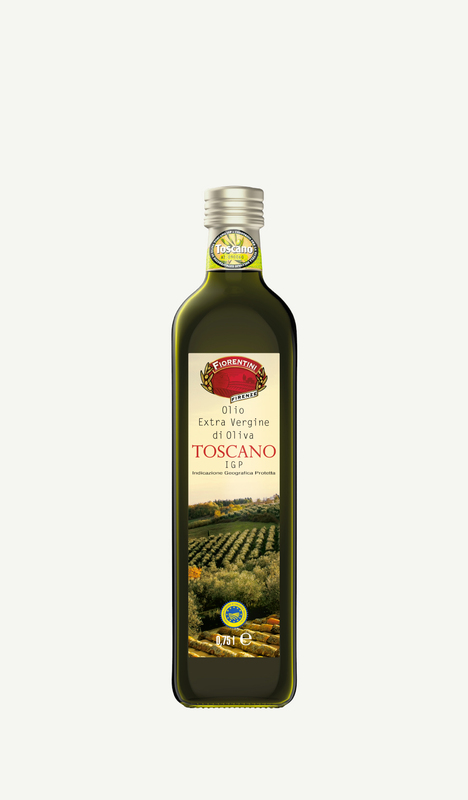 Tuscan extra virgin olive oil is especially recommended for drizzling onto soups, grilled meats and vegetables. It is also the ideal ingredient for many typically Tuscan dishes, from ribollita – the traditional bread and vegetable soup, to panzanella – a summer salad of tomatoes, onion, basil and country bread.